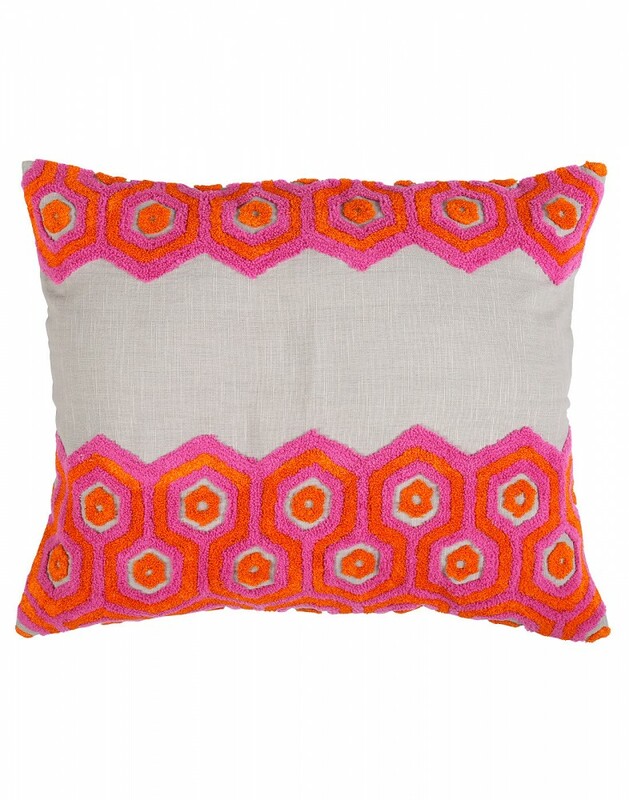 The awe inspiring unique idea of decor with the latest hex honeycomb embroidered stylish cushion covers. 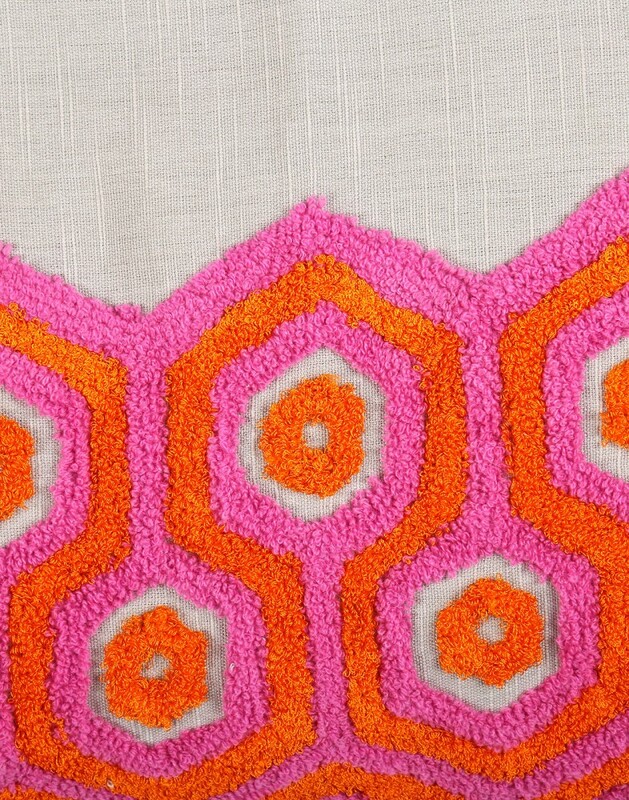 Geometric patterns on this modern cushion covers are very impressive and look bold. 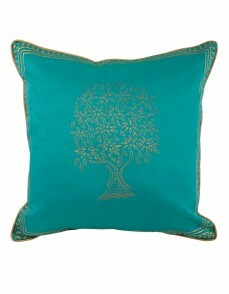 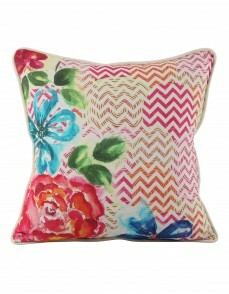 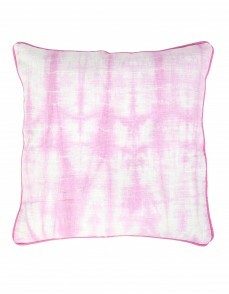 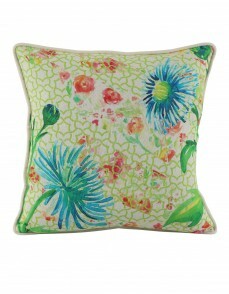 The high quality cotton linen fabric gives a smooth finish to this decorative cushion cover. 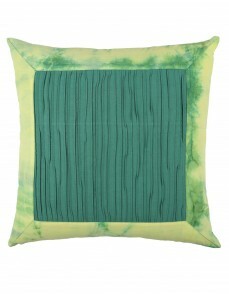 This rectangular pillow cover can be used on the sofa, couch or the bed. 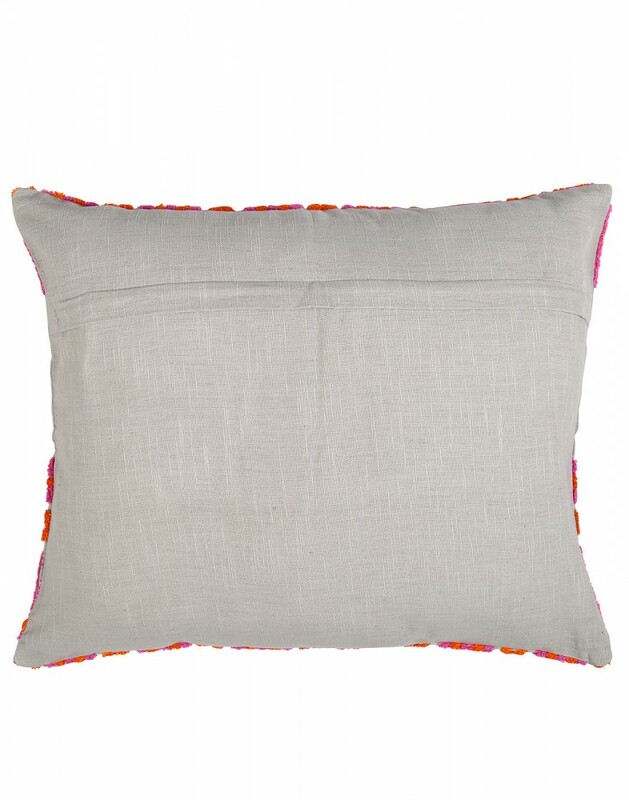 Dry clean the covers for long life.